My interview in the Raconteur special report for The Times on how the cloud industry has matured rapidly during the past decade and is now embedded across enterprises, regardless of size and sector. My interview on CBC News (Toronto, Canada) on Microsoft’s conversational speech recognition system reaching a 5.1% error rate, its lowest so far. My interview in Modern Wellness on “How Machine Learning is Helping Us Strengthen Home Security”. 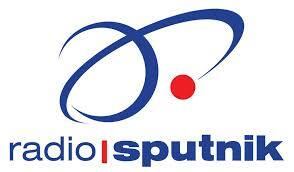 My interview on Radio Sputnik about the new data protection bill will hand individuals vastly increased powers over the way their personal data are collected and processed, with big fines for organisations that fail to comply. 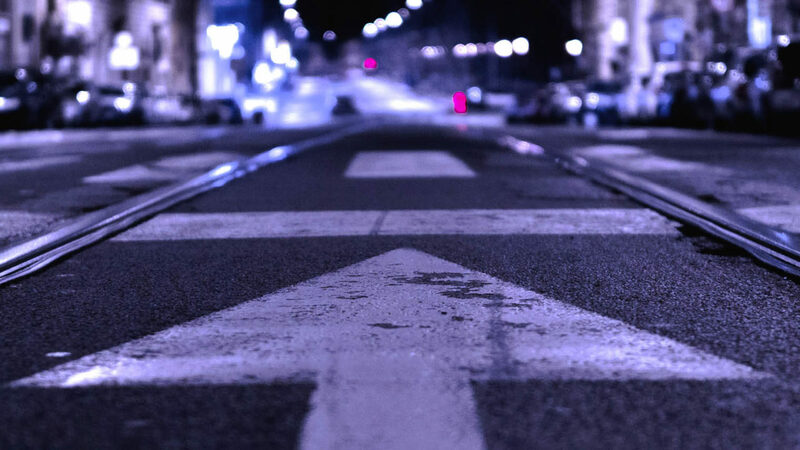 The bill will bring into UK law the EU’s General Data Protection Regulation, the most sweeping overhaul of regulations governing personal data for more than two decades. 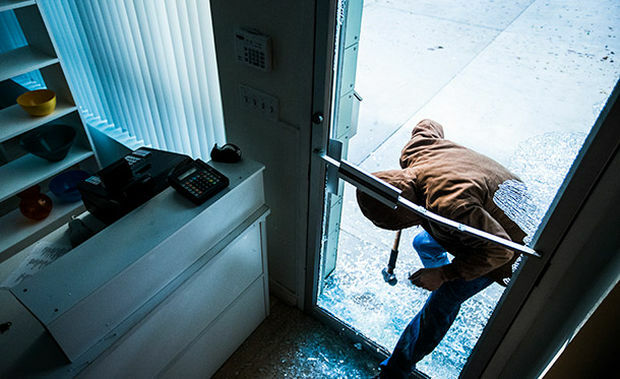 My interview in CIO Dive on cryptographers creating new algorithms to prepare for a time when quantum computing could pose a threat. 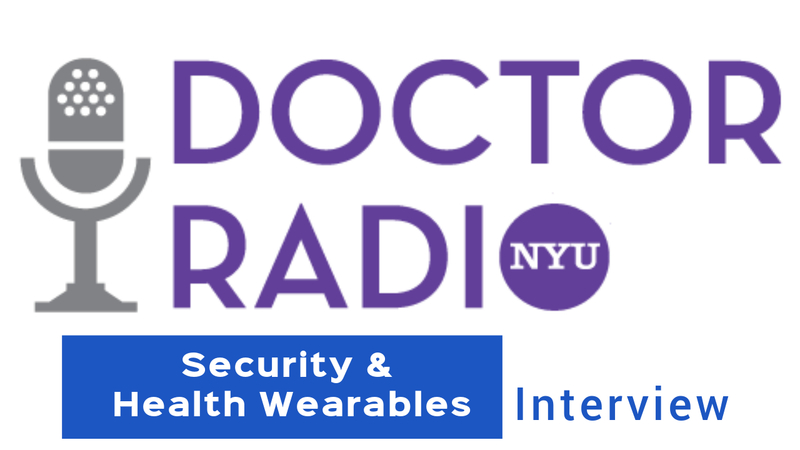 My interview on security and health wearables on SirusXM Doctor Radio (New York, USA) with Dr Fred Feit. Software and hardware on mobile devices make enables self-monitoring of health. Interview also available on YouTube. My interview in Techradar on benefits of using Apple’s Lightning connector for audio. 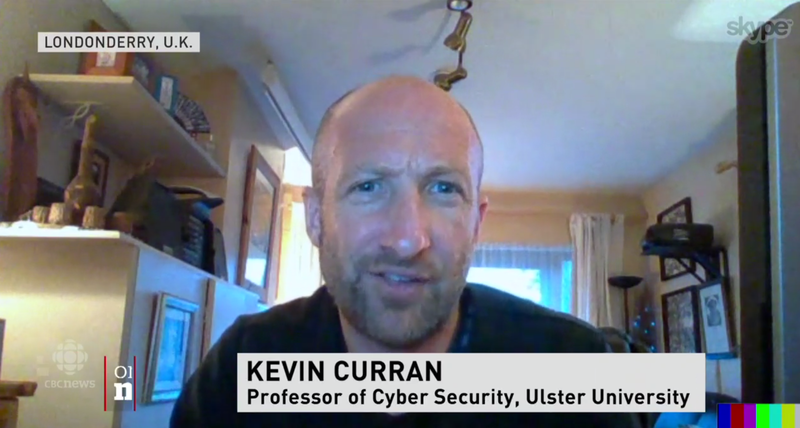 My interview on BBC Radio Foyle News at One on a smart tattoo that allows input, output or sharing data using NFC. Could a computer algorithm be put on trial?